Goldie LaForse Weinreb, 90, of 4101 E. Genesee St. died Monday at Crouse-Irving Memorial Hospital. 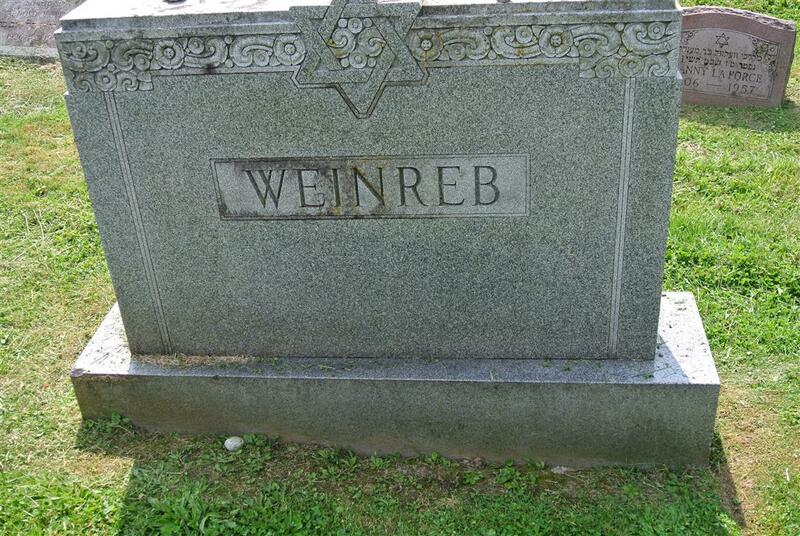 Mrs. Weinreb was a life resident of Syracuse. She was employed as an office manager/secretary for Rudolph and Greene, CPA, retiring in 1980, and previously an office manager for Optometrist Harry H. Brooks. She was a member of Temple Adath and Hadassah. 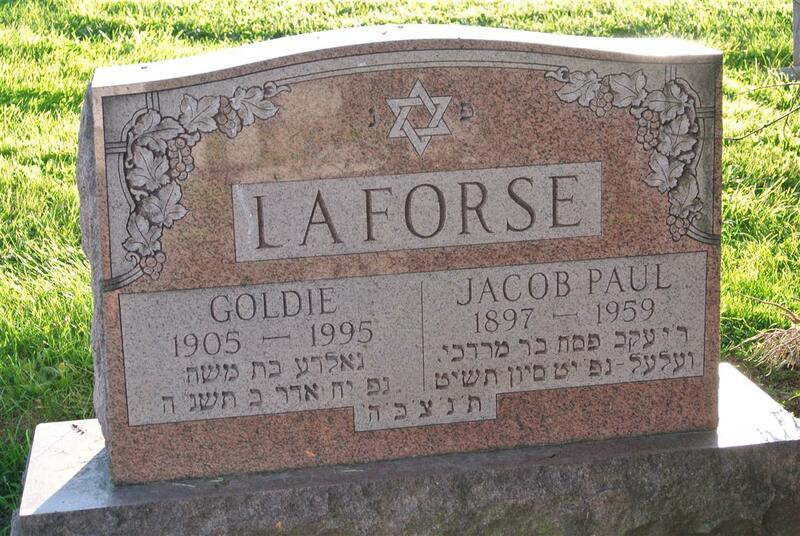 Goldie was the widow of Jacob La Forse, who died in 1959. She then remarried to Jacob J. Weinreb, who died in 1980. Surviving are one son, Martin LaForse of Kingston; two grandchildren; two great-grandchildren; several nieces and nephews. Services will be at 2 p.m. Tuesday at Frumah Packard Cemetery. Burial will be at Frumah Packard Cemetery.